I used to be a brand wanker. 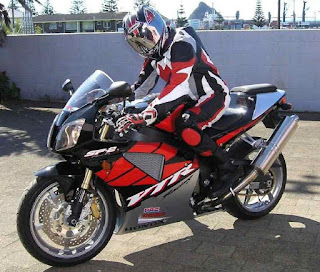 I didn’t know it at the time and it took a long time to understand what that meant, and it’s taken me years of following motorcycling lifestyle to work it out. So what is a brand wanker? I'll let Leonardo explain. You all know a brand wanker, I’m sure of it. 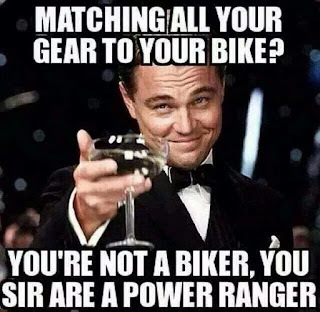 He’s the guy that endlessly bangs on about this R1, his Ducati, his Harley his *insert brand name here* and nothing else. Non stop. He has the t-shirt, the jacket, the boots, the gloves of said brand, and will spend endless hours defending his brand of choice. He won’t listen to reason, he is a one eyed supporter of said brand and can’t see the forest for the trees about anything else. 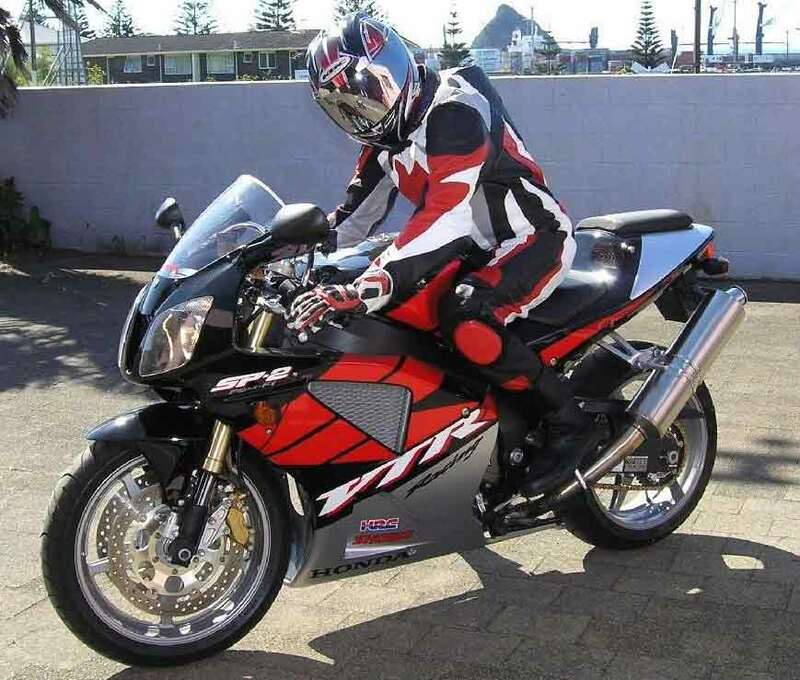 The brand wanker is the evangelist of said brand and can often be seen in a full suit of brand clothing to match their bike of choice. 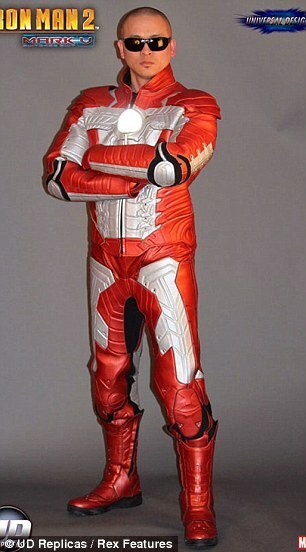 Heads up brand wanker - you look like a Power Ranger. This is a Power Ranger. Now there ain’t nothing wrong with being a brand wanker I guess, I used to think I was just showing my devotion to the love of motorcycling. I guess I should have known better. 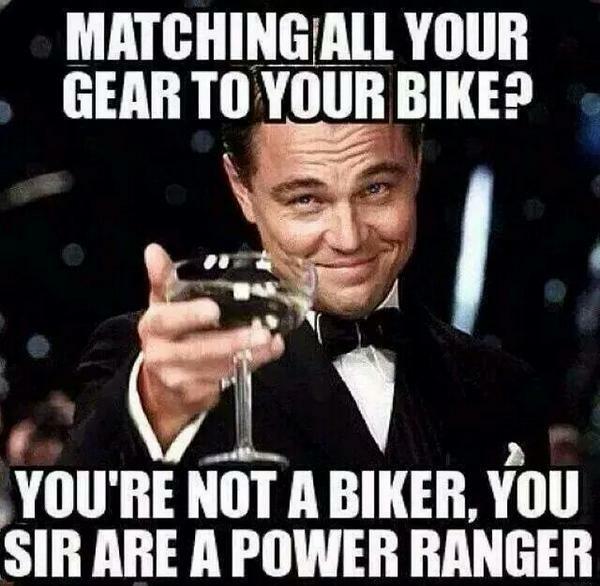 Some of the best offenders are the Ducatisti and the Harley heads. Why? Good question. I think it symbolises a clear love for those brands, but what happens inside the head of the person who gets the Ducati or the Harley and then feels compelled to continue with the matching t-shirt and jacket? Branding is powerful stuff, it makes ordinary folk like you and me act out of the ordinary, quite contradictory to our normal selves. I know, it happened to me. Read this superb piece of brand auto-eroticism I wrote after getting my first Ducati. I fell knee deep in love and became the ultimate brand wanker. But I got over it thankfully. What is even worse is every kind of incantation of this ridiculousness, unless you are going to a Halloween party. I have no idea what really goes on in the heads of the brand wankers, and they exist outside of motorcycling just as much as inside, but when it happens to you, try really hard to remember that people are not looking at you in your strip and thinking “I wish I was you”, in fact they are most likely thinking "what a wanker" or "must have insignificant genitalia". Is that what you want? What you really really want? I didn’t think so. Until next time two wheelers, stay upright.